In a recent article, we predicted that Windows 10 would gain a 7% market share in the best case scenario, following Microsoft’s pressure upon users to upgrade before the free offer expired. We even stated that Windows 7 would be the next Windows XP, as users would continue to run this OS long after Microsoft ended support for it. 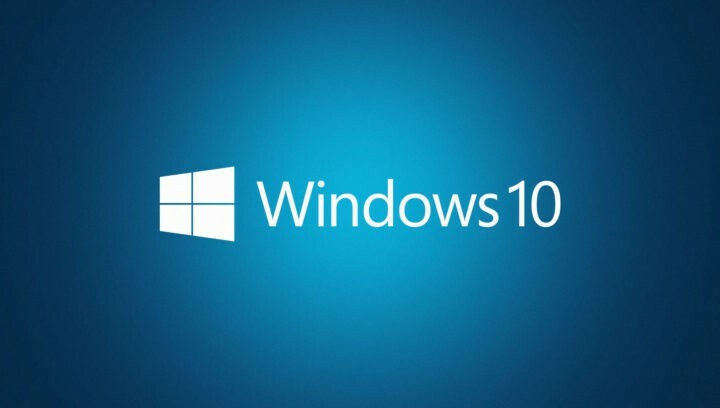 On the other hand, according to a recent survey, 83% of Windows users have already migrated to Windows 10 and the majority of those who haven’t said they would do so before the Anniversary Update. Yet, it’s difficult to believe that users’ attitude has changed so much, taking into account their accusations against Microsoft’s allegedly dishonest upgrade practices. However, Microsoft has updated its Windows market share figures and is claiming that Windows 10 now has a 30% market share. It would be interesting to see if NetMarketShare confirms this information when it updates its charts, because for the time being, they say Windows 10 has only a 17.43% market share. It is true, Windows 10’s market share grew by 2% in the last month, but it’s hard to believe that the latest Windows 10 OS saw a 45% market share increase in just one month. I am still using Windows 7. It works as well as it ever did for my needs and I don’t have or want to spend the time to learn a new OS and turn off a bunch of things designed to spy on me – especially for no reason at all. That said, I might have gone for the upgrade, but when I feel someone is trying to force me to do something, especially when it benefits them to my detriment (i.e. privacy), I firmly dig in my heels. Also, there is another major difference between Microsoft’s figures and NetMarketShare’s data. Microsoft doesn’t include XP in its figures although it should as Windows XP is the third most popular OS in the world. NetMarketShare will publish its monthly desktop OS usage figures next week and we are very curious to see if they confirm Microsoft’s claims.